It is our great pleasure to invite science educators and scientists, as well as EASE members to the coming EASE 2016 Tokyo Conference. The Conference, co-organized by the Tokyo University of Science, will be held at the Tokyo University of Science, Kagurazaka campus, on August 26 (Fri) to August 28 (Sun), 2016, with arrangement of pre-workshops and SIG meeting on the 25 (Thu) late afternoon. The campus is located at the center of a metropolitan area of Tokyo, and easy to access from most of the key stations. This is the fifth EASE International Conference and the last one of the first round of the conferences for the decade. This means that we are going into the second round and the second decade. We need to make a difference, and we need something new. From this point of view, apart from our ordinary style and format of the EASE International Conferences, we do strongly encourage junior scholars (including graduate students) to commit the EASE. Especially, we are expecting the alumni group of the EASE summer or winter schools to take initiatives to submit proposals of workshops, mini-symposia, demonstrations, and SIG meetings, in order to strengthen their networking and collaboration. Please recruit and encourage your peer students to come to the Conference, so that cross-regional exchange among the junior scholar group will be much visible. The doors of the Organizing Committee as well as the Program Committee are always open and the Committees are ready to support them. Also, we are planning to invite Japanese 'active' science education practitioners to hold workshops and demonstrations on their 'innovative' development of teaching materials, curriculum planning, and teaching/learning activities, as well as major science textbooks' booth. 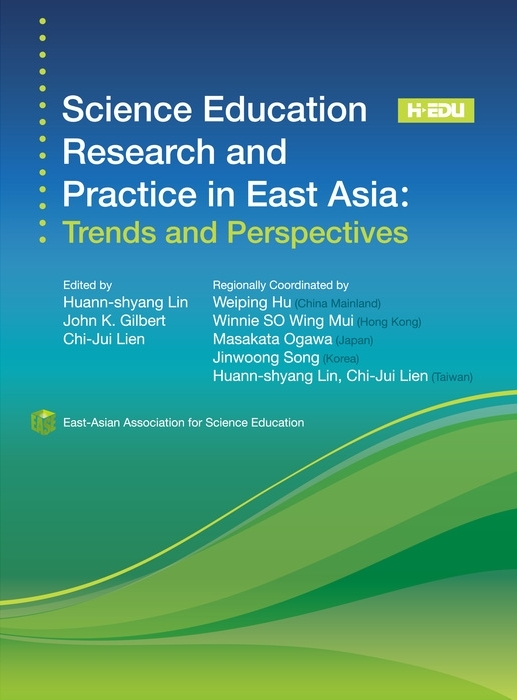 We believe that this is also a special opportunity for practicing science teachers from other regions to see how Japanese science teachers are doing in their daily real classroom settings. We are very looking forward to seeing you all at Tokyo University of Science, next summer! !